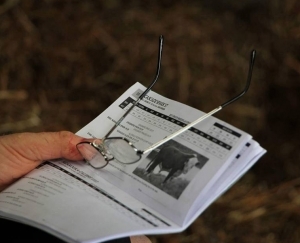 NZHA can offer members various advertising options to promote their studs, at very competitive rates. NZHA branded promotional merchandise is also available for purchase. 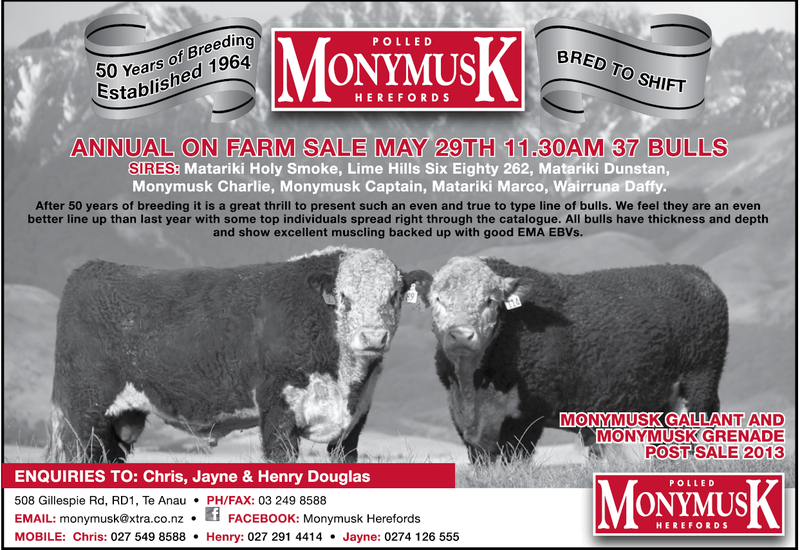 A personalised bull sale 'website tile' (featuring your stud logo) can be placed on to the NZHA homepage and upon clicking would link directly to your online sale catalogue. 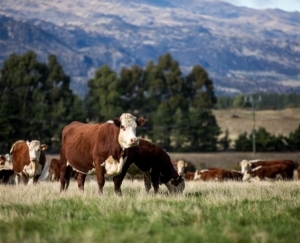 Over 240 Hereford breeders have their email address lodged with the NZHA and regularly receive information via the bulk email system. - Simply send in your brief and correctly proofed information to the NZHA office - maximum of 100 words (please note this information will not undergo design formatting. - Attachments can also be included for example photos of animals for sale. - Indicate when you would like the information to be sent out to the membership via the bulk email system. 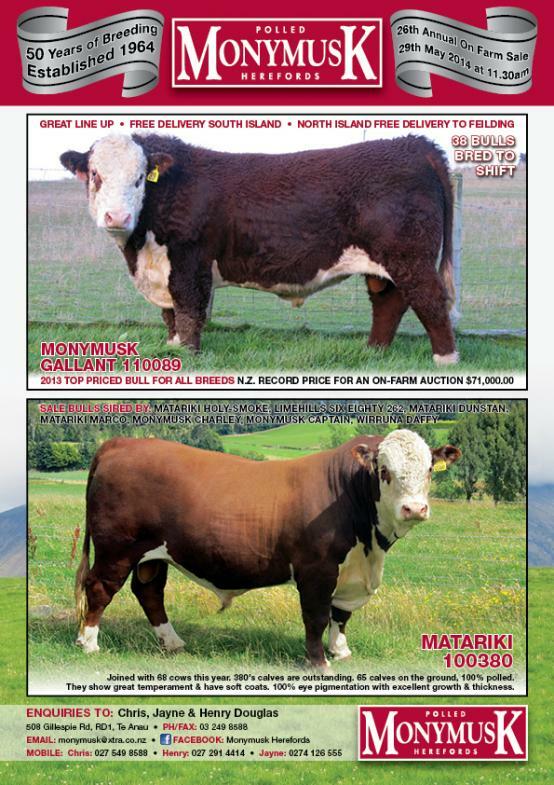 Advertising in the bi-monthly newsletter is available. Hard copies are posted out to over 450 members and industry related contacts. The newsletter is also placed online (found on the NZHA website) which potentially reaches a world wide audience. Advertising material must be in to the NZHA office by the 26th of the month prior, for example material for the October issue must be in to the office by 26th September. Basic design formatting can be provided if required. If providing adverts print ready please enquire about specifications required. Adverts are printed in greyscale. 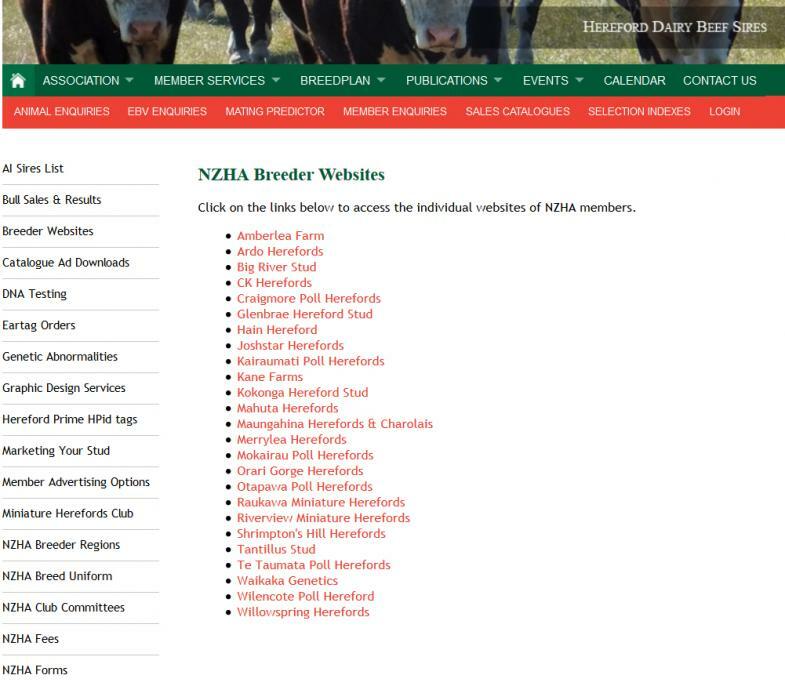 A link to your own stud website can be included under the 'Breeder websites' page on the NZHA website, specially allocated to promote NZHA member websites. Graphic Design services are available through NZ Herefords at Pivot Design (The first hour is free, Pivot Design charges will apply after this and use of time will be provided with proofs). Please note: An additional loading of 15% will be added to the cost of booked space for requests of page placements (right or left hand pages – actual pages cannot be requested) or irregular ad sizes. For example requesting a right hand page and an irregular ad size will incur a 30% additional charge. Accepting this loading guarantees the requested position and/or irregular ad size. 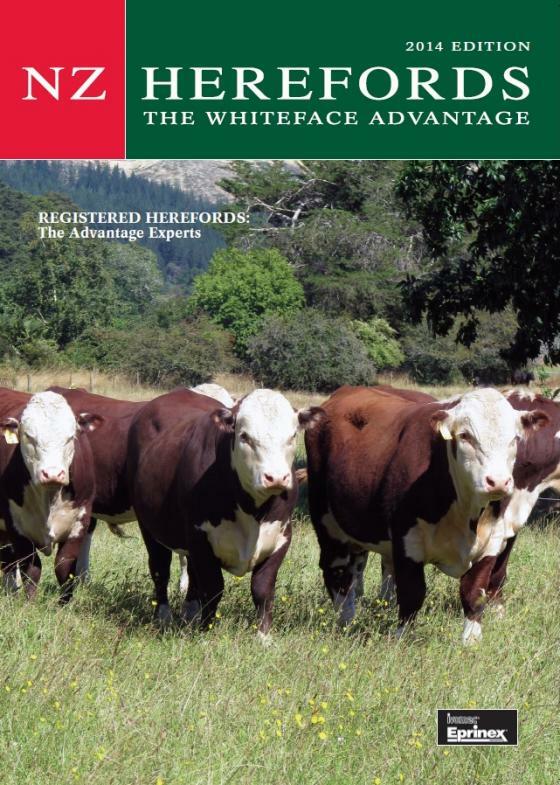 Click on the case studies to see how two very successful Hereford studs market their genetics in practice. Q and A session with Bruce Orr, PGG Wrightson’s Livestock Genetics Manager.